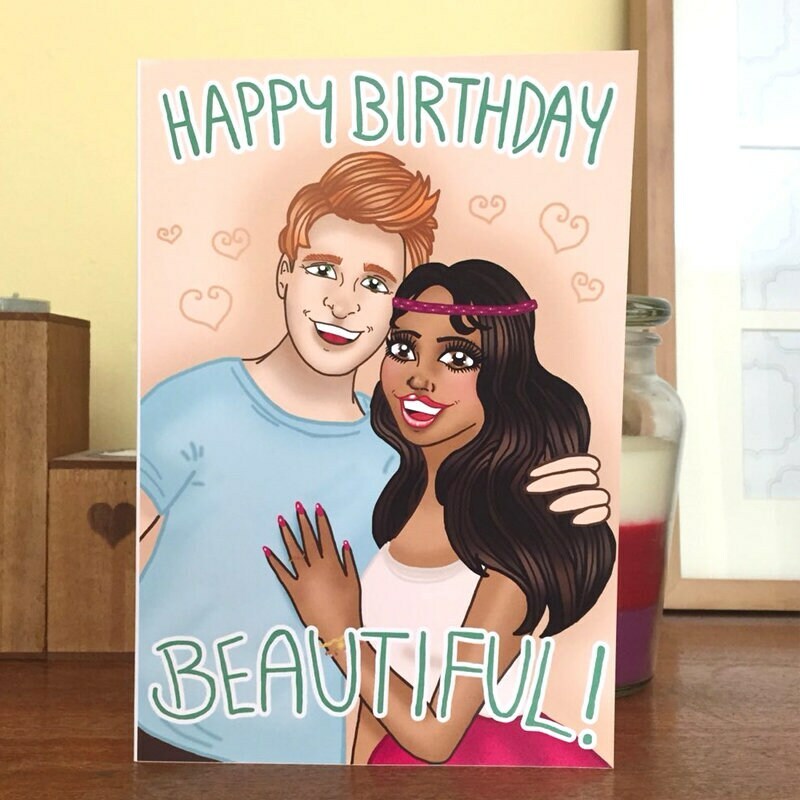 Transform your friends, your relatives or even yourself into a gorgeous caricature with Aloha Lola Cards. 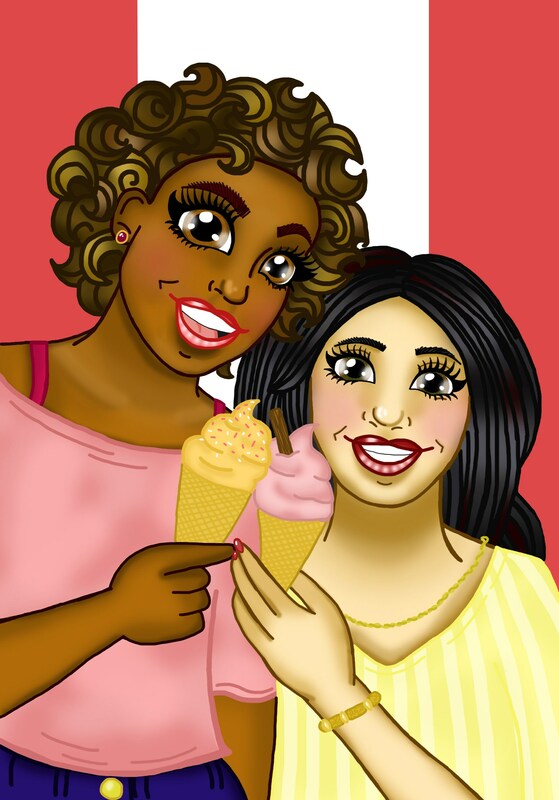 I can turn any photo into a vibrant and bright illustration - perfect for a greeting card, a gift or a keepsake. 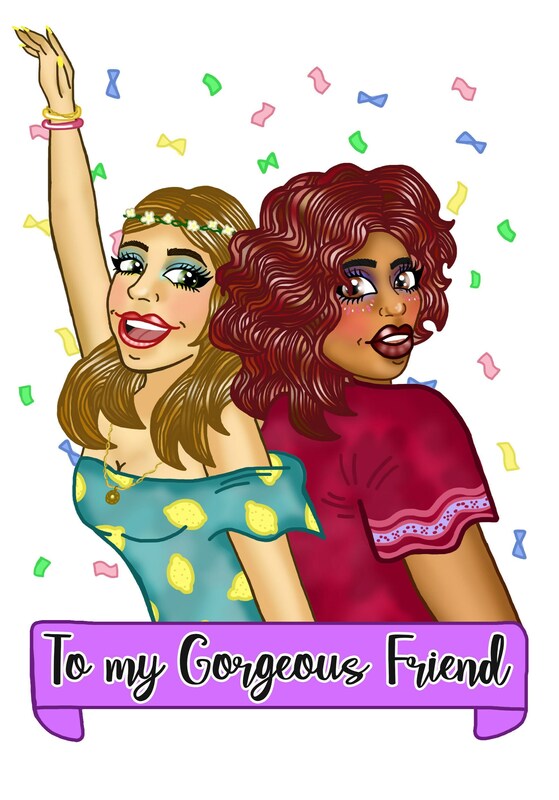 All designs come printed on A5 or A6 gloss card complete with envelope. 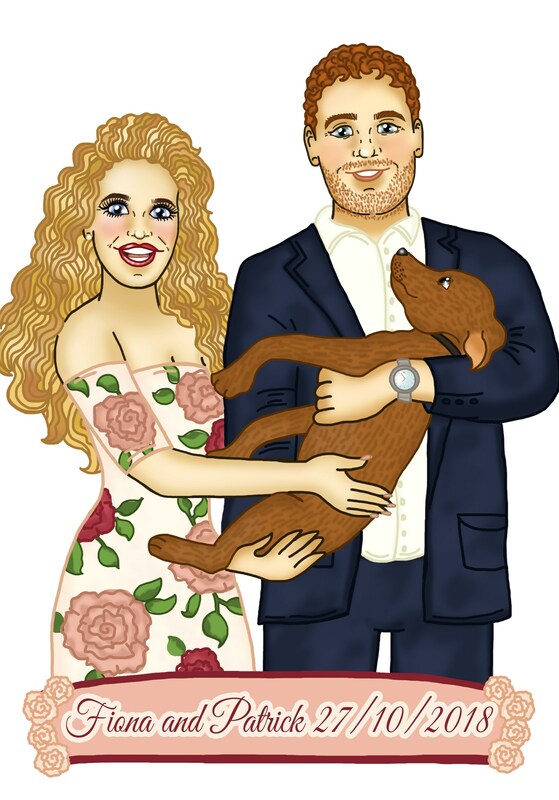 I can also send you a digital copy in jpeg form - great for an avatar or profile picture!